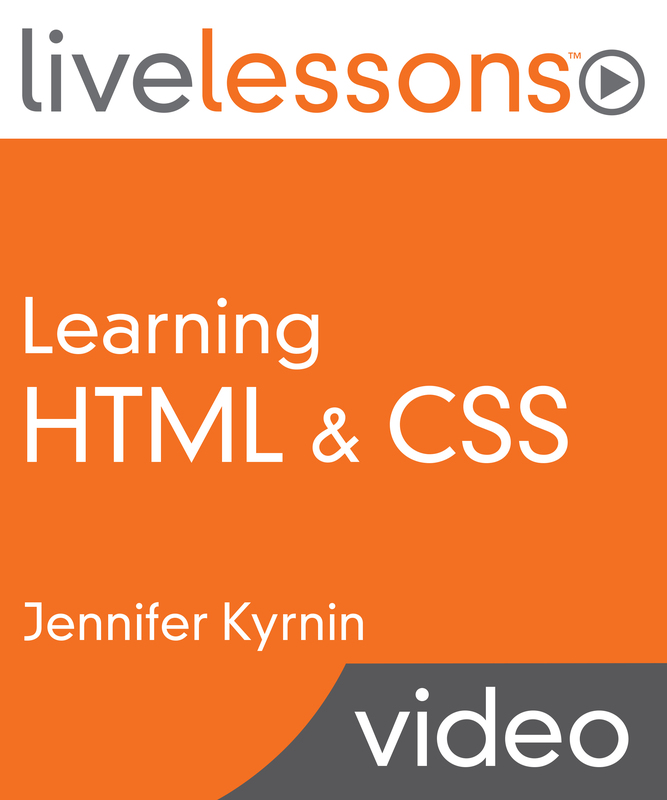 I’ve gotten the HTML and CSS LiveLesson video code samples up on GitHub. 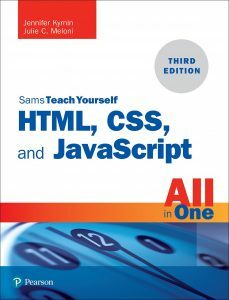 If you’ve gotten the videos you can now grab the HTML and CSS I used in the videos. What is your favorite design ingredient?